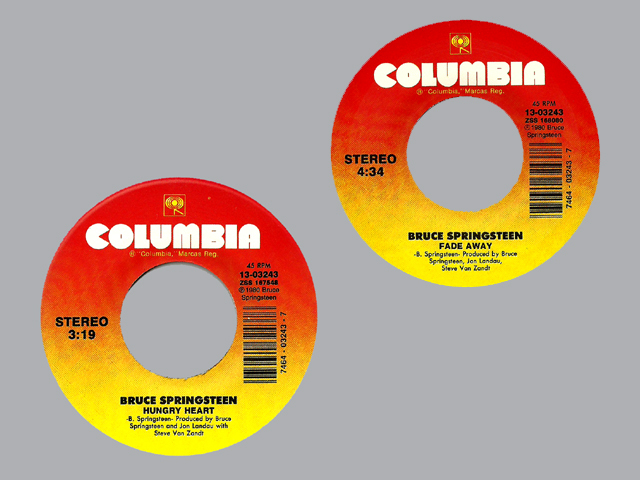 Hall of Fame release reissued in 1997 by Collectables records (now Oldies.com) with sunburst label. Often found inside the rare Retrospective Boxes issued by the same record company. Probably still available at www.oldies.com.